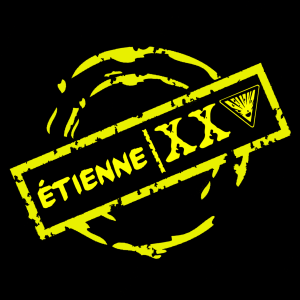 Celebrate 25 years of the music of ETIENNE with songs from the anniversary album ETIENNE XXV. Out of 130 songs, you the fans voted on the top 9 which have been remixed into blazing new tracks. Songs feature the work of artists Nate Vedette, Guy Tariste, Mike Musique, Janice Richardson, DJ DELF and fresh new vocal additions from ETIENNE himself. This album features two versions of the new single "ETRE II." Visit www.educorock.com for more information. Book a concert for your school or area and come celebrate the French language and culture with us.